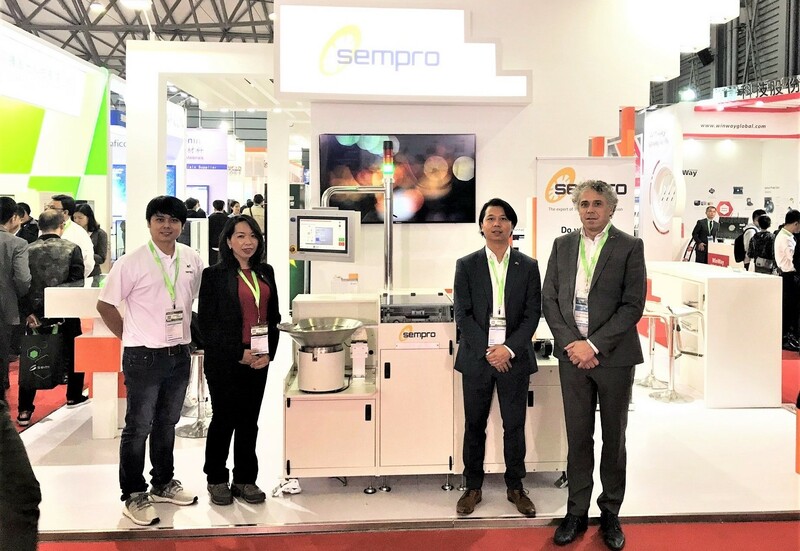 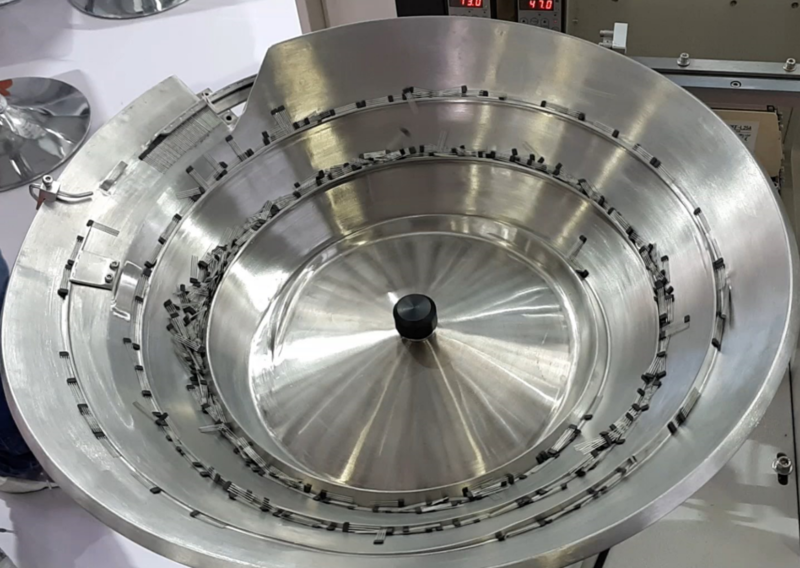 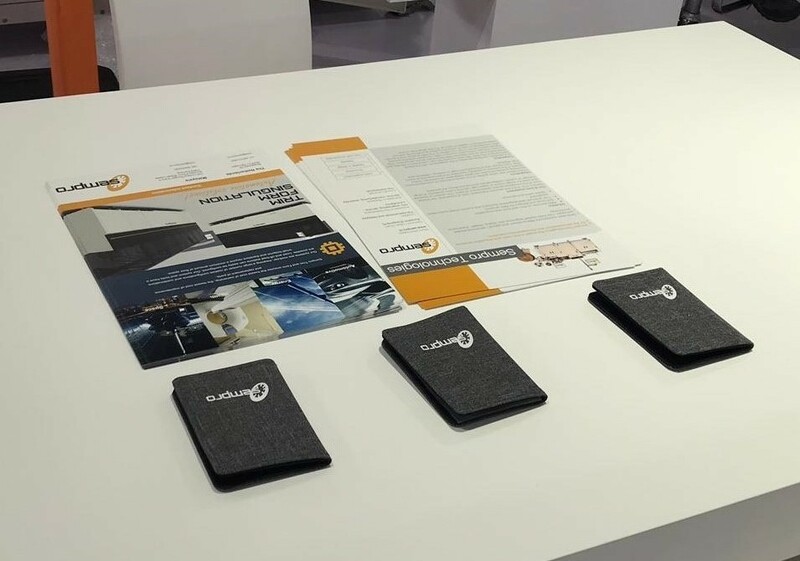 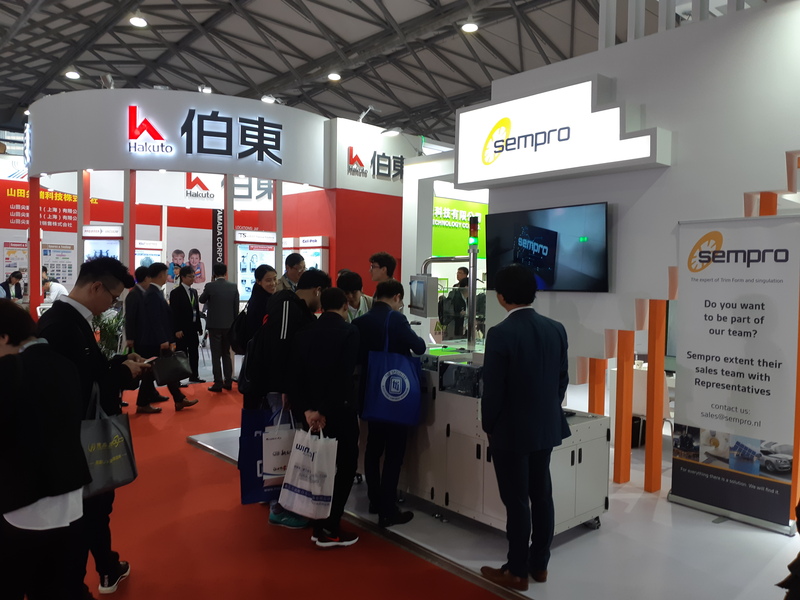 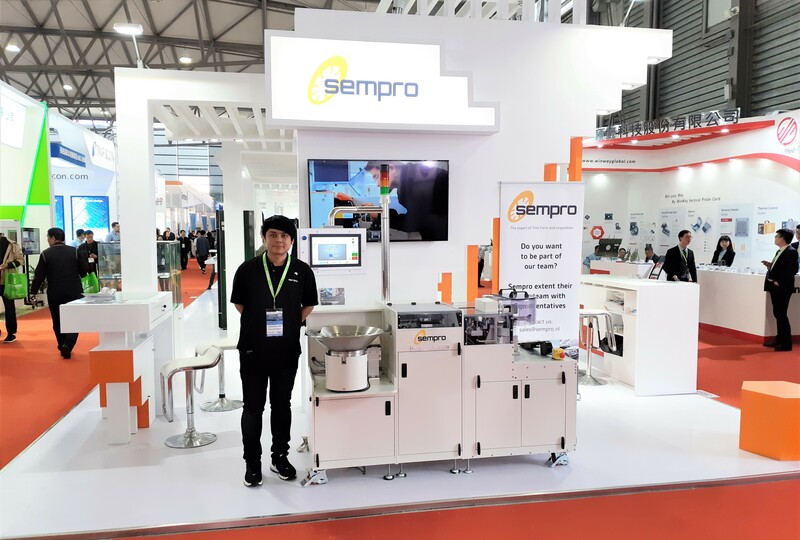 Sempro Technologies was present on SEMICON China 2019. 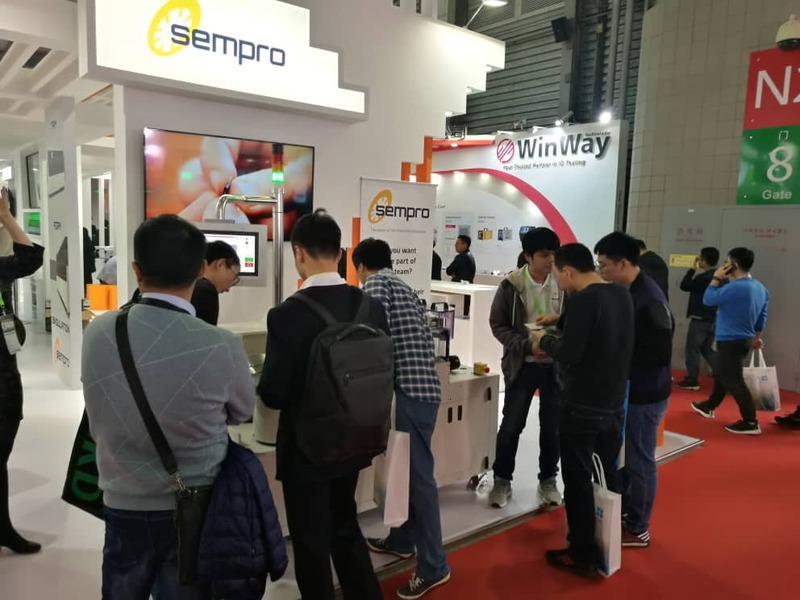 We were glad to be in a such place for talents to gather and innovate together. 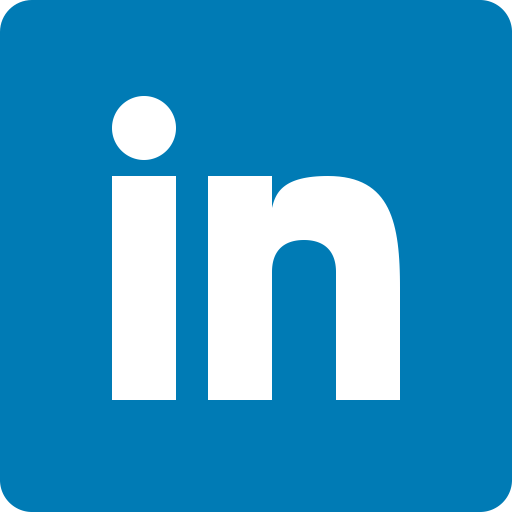 We appreciate your trust. 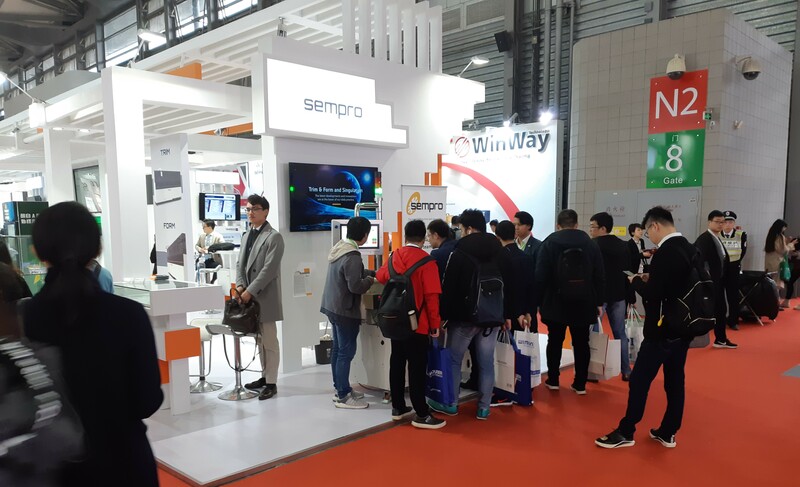 Thank you for choosing our solutions and tools!